Nika is an orphan and knows nothing about her parents. She is kidnapped off the street. But the kidnappers say that they know about her parents and her heritage. Is this too good to be true or are they just trying to get her to stop fighting and trying to escape. Demyan has finally found their long lost last leader. Demyan is trying to tell Nika about her parents and that she has a brother but she is more intent on escape. Will he be able to get through to her in time? I really enjoyed this story. Nika has had to get by on her wit. So when she is kidnapped all she can focus on is trying to escape, which if I was in her position I would be doing too. I loved this world; it was well written and drew me into the story. This is a novella so I easily read it in one sitting and was left wanting so much more. I can’t wait for more in this series. 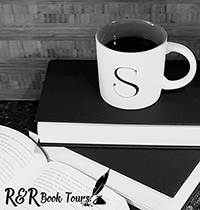 To purchase Nika make sure to visit Amazon, Barnes and Noble, and Goodreads. 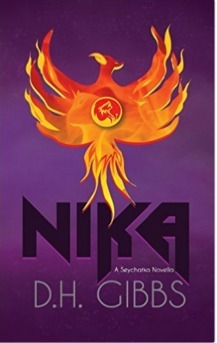 I received Nika for free from the author in exchange for an honest review.